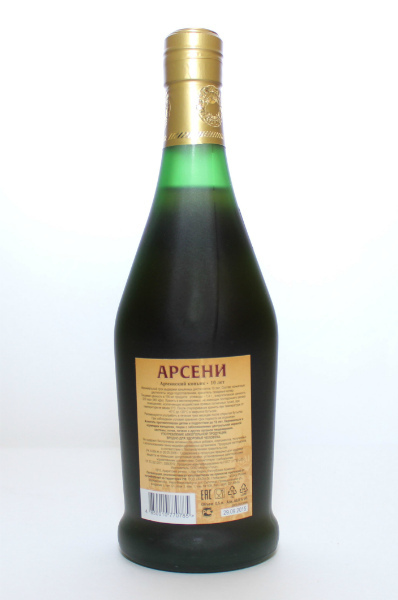 The most beloved one. 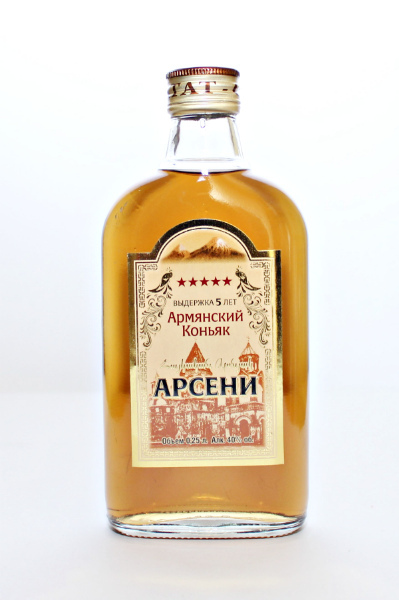 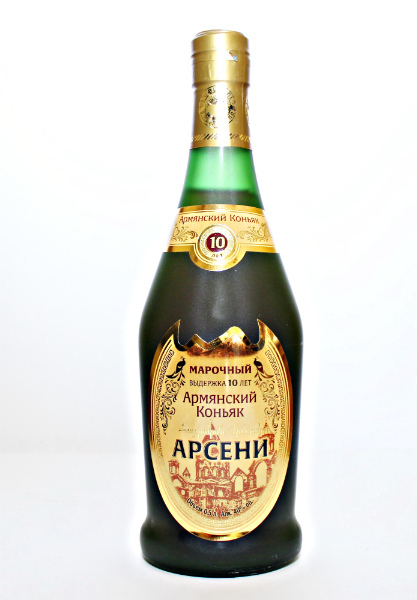 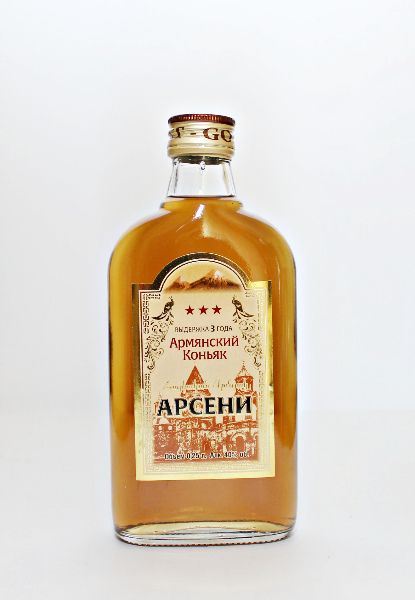 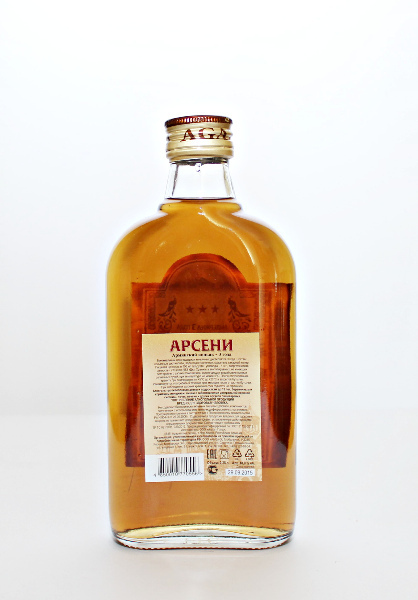 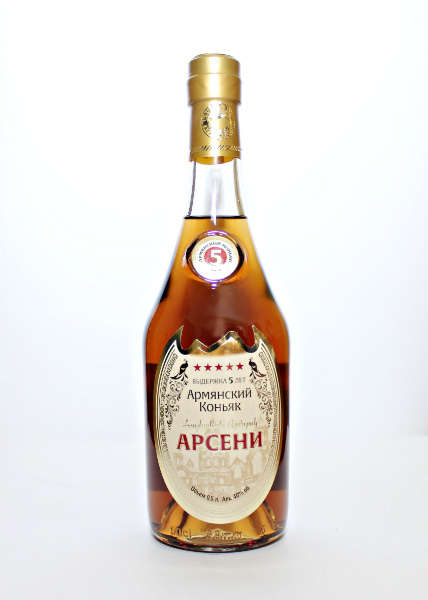 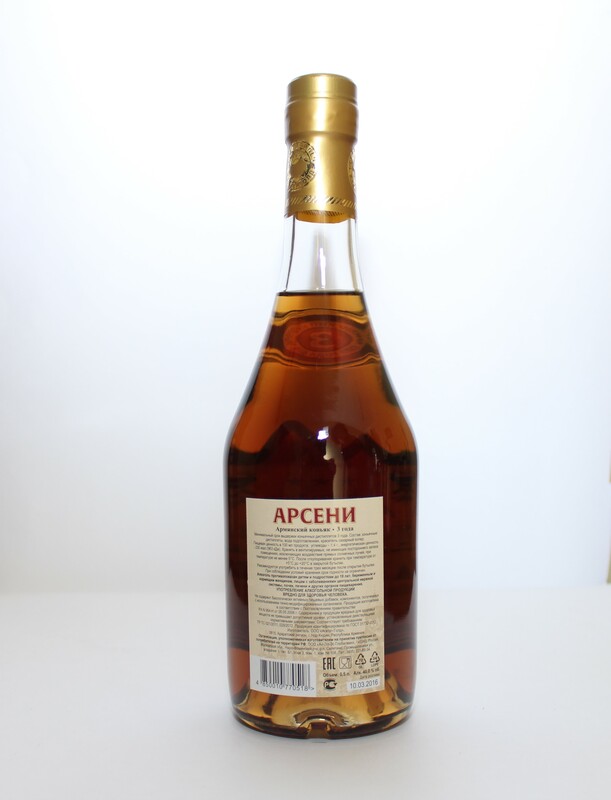 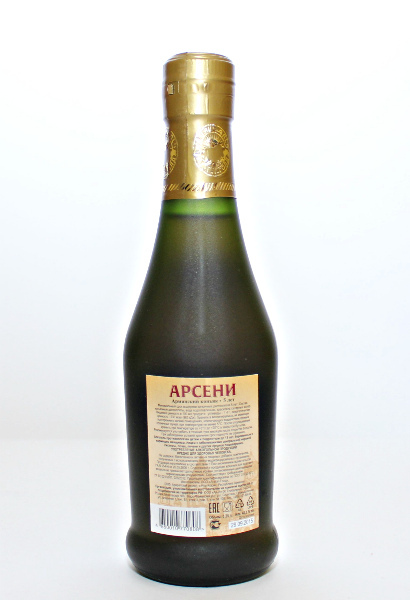 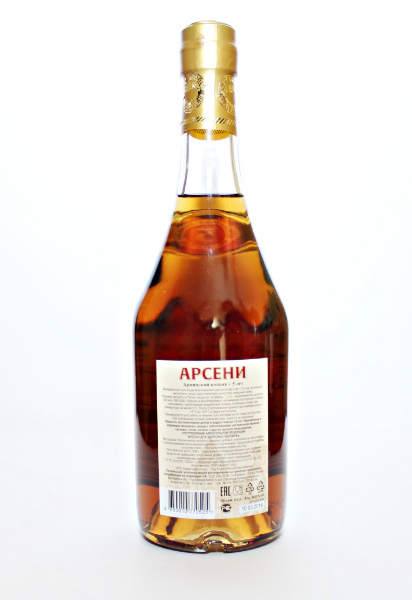 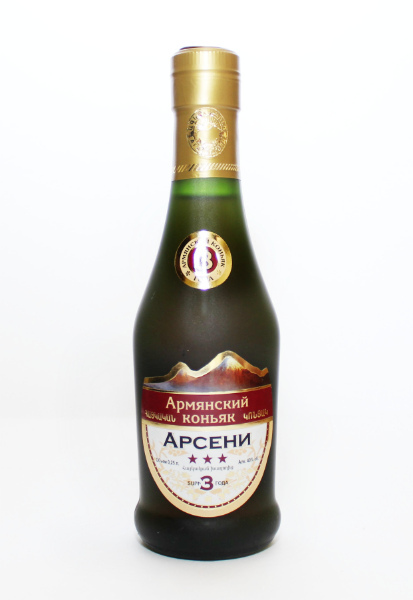 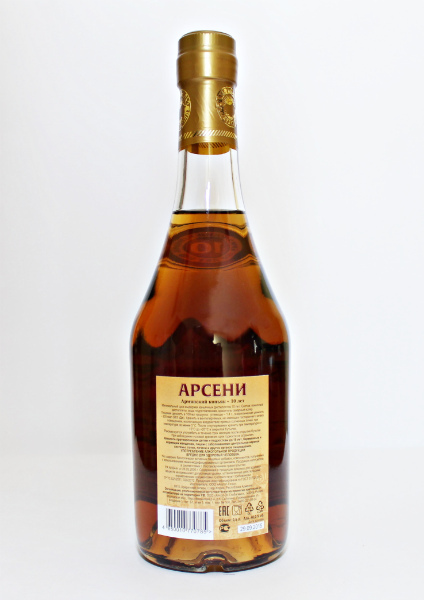 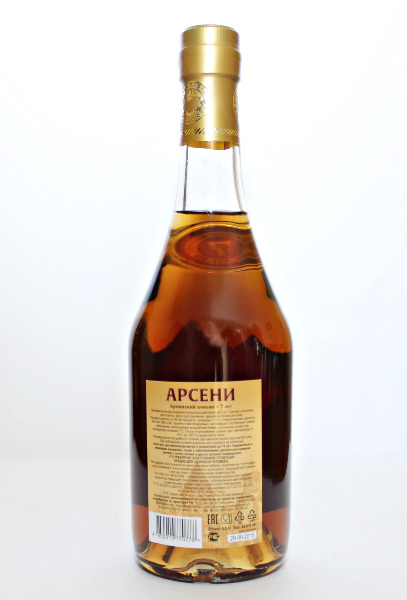 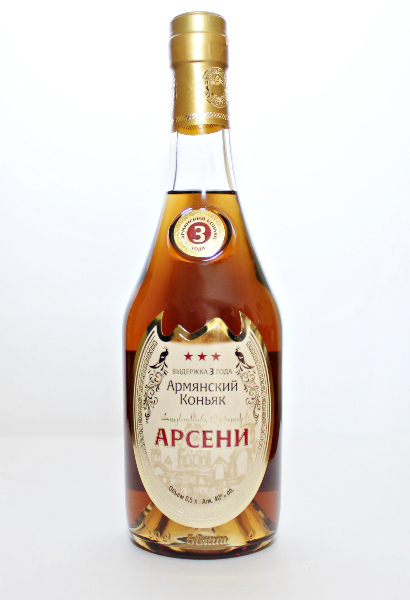 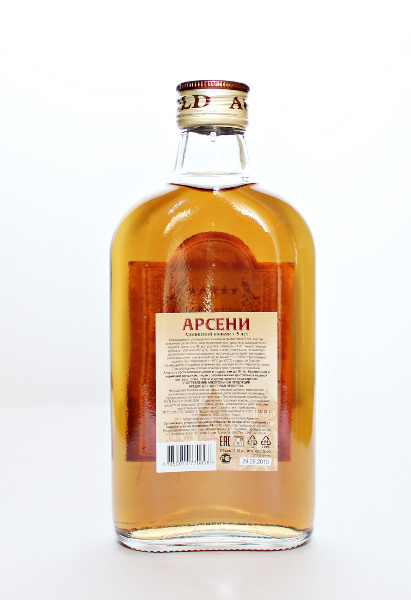 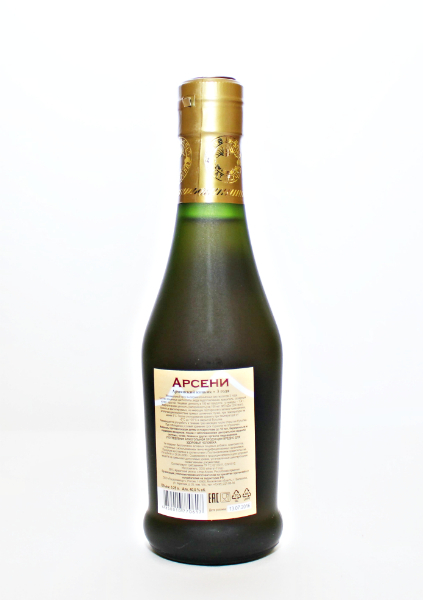 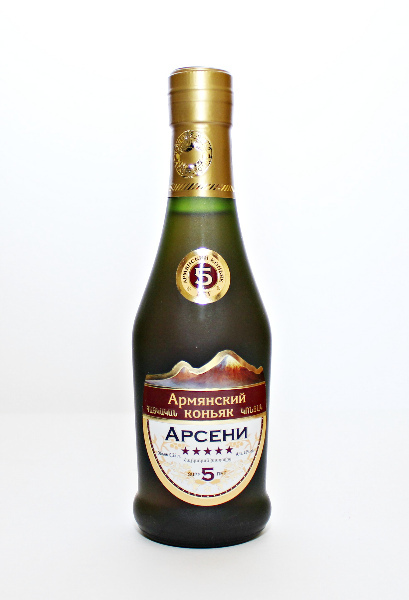 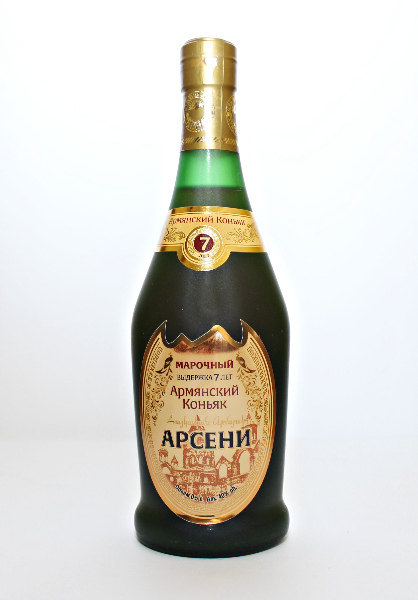 Wood aroma and sweetness of Armenian grapes. 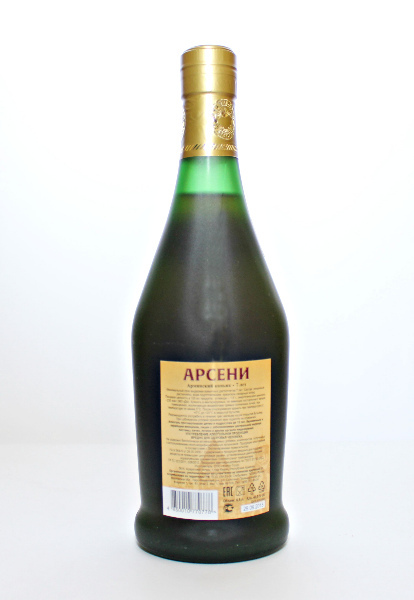 Produced exclusively using special types of grapes. Aged 3,5, 7 and 10 years. 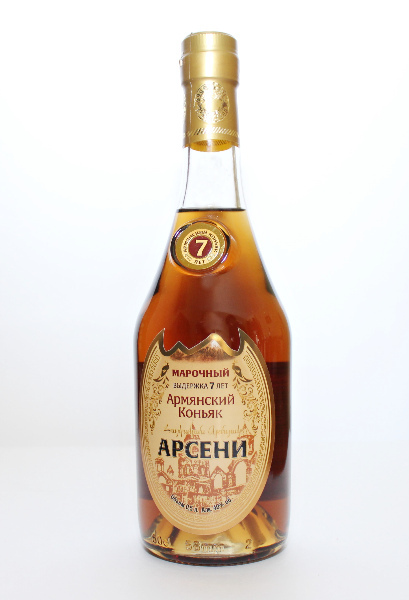 Obtained from double steam distillation.